Besides the game’s great imagination, another reason why I love Little Nemo is because I am a huge animation buff. One of the early pioneers in animation was Windsor McCay, an artist remembered for his Little Nemo comic strips in the early part of the 20th century. McCay was also a revolutionary animator. In 1911, he painstakingly created an amazing short animated film starring characters from his famous strip, Nemo and Flip. His animation played with three-dimensional effects and pushed the boundaries of the format through experimentation with space and movement. Watching the short today, Salvador Dalí and Walt Disney both come to mind–Dalí for its surrealism, and Disney for the genuine personalities exhibited in the characters’ movements. There was no one quite like McCay in his day. In 1989, a feature-length movie based on McCay’s creations called Little Nemo: Adventures in Slumberland was released in Japanese theaters. Famed Studio Ghibli animators Isao Takahata and Hayao Miyazaki, known for such successful and breathtaking animated films as Princess Mononoke and Nausicaa, were originally brought on board but had ideas that conflicted with the American producers and left the project. I vividly remember the game. 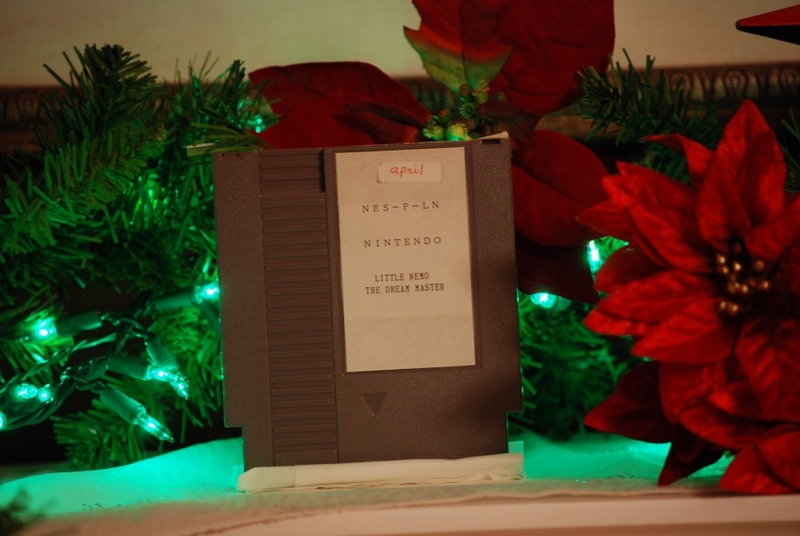 Little Nemo is classic Capcom through and through, and one of the company’s most impressive releases on the Nintendo Entertainment System. The title’s lush dreamscapes do the movie and comic justice; the soundtrack is as catchy as it is whimsical; and the wonderful cutscenes help the game stand out. When Netherlands prototype collector Niels Thomassen placed a pre-release version of this game on eBay, I had to have it. 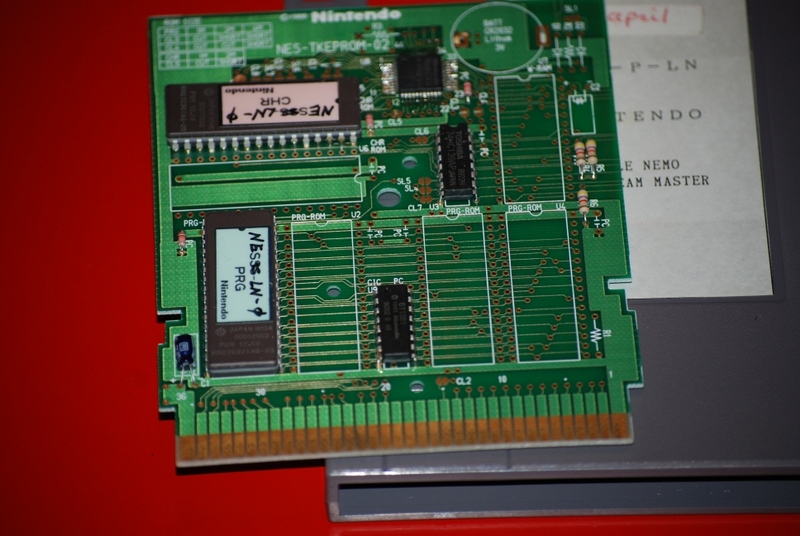 The long NES-TKEPROM board inside of the cartridge made me wonder if there was different code inside. After dumping the data, however, the sample is the same as the final North American release. No, Virginia, there is no Santa Claus. But maybe another visit to this game’s dream world will make me want to try to believe in him again.